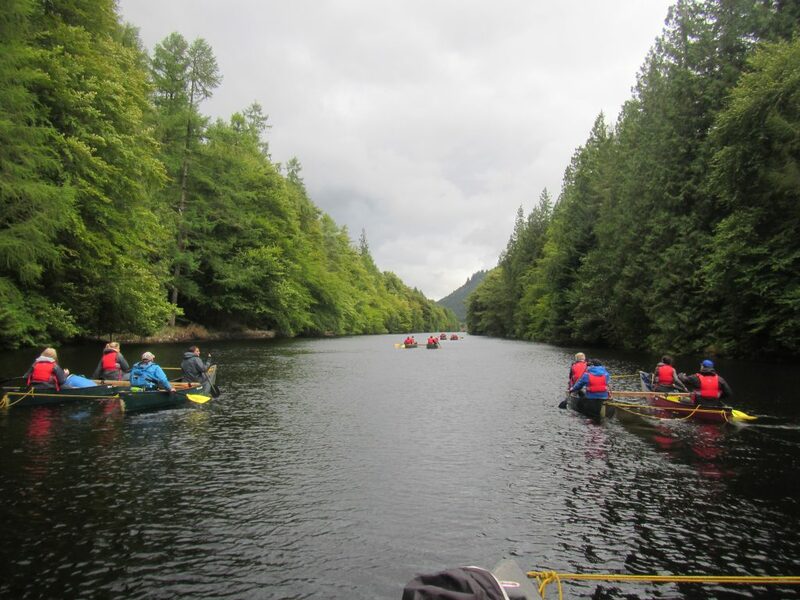 A really versatile activity, offering year round adventure on the water for all abilities. We can happily spend a half day on the local river or alternatively drive over to the Lake District for a full day out. The canoes can be ‘rafted’ together to form a stable craft which can carry lots of ‘stuff’ or paddled as a single boat, often between 2 people. 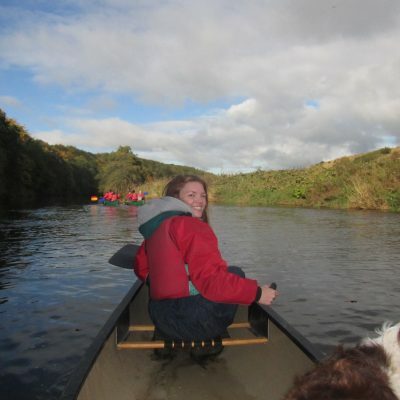 Canoeing can range from a half day or full day out depending on your needs.